Posted on January 26, 2016 by Nick France / This entry was posted in Featured Artists, Music, Stories and tagged Aly Aleigha, Catholic Artists, Catholic Music, Catholic Musicians, Speakers, Youth Ministry. Bookmark the permalink. “He has sent me to bind up the brokenhearted, to proclaim liberty to captives and freedom to prisoners”. 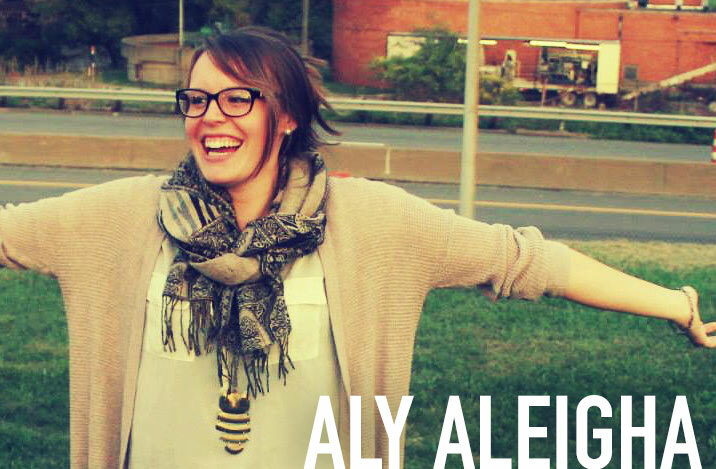 Aly would love to come to your area to put on a concert, lead praise and worship at your Church event, and/or give a talk or two! You can get in touch and connect with her below.